Superior reliability, expertise and experience. These have been the guiding principles of RK-Automation since its founding in the year 2000. The realisation and implementation of solutions to complex challenges with innovative methods and technologies have become our trademark. In all we do, the satisfaction of our customers is always our top priority. 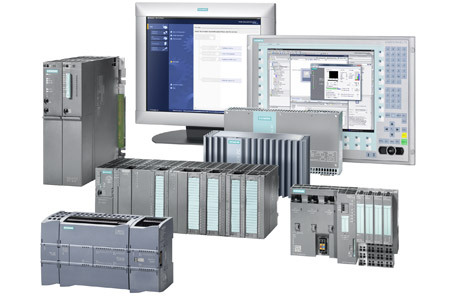 On the following pages, we – as a modern enterprise in the automation, drivetrain and control systems segment – would like to take the opportunity to give you a few brief insights into our extensive range of services. If you would like to find out more, my colleagues and I would be more than pleased to help in any way we can.